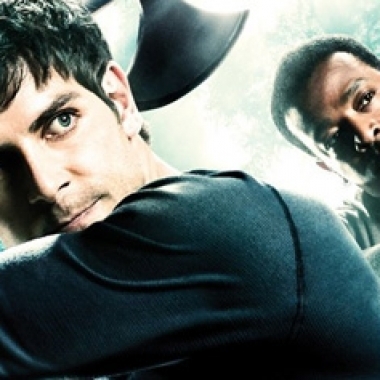 Contest: Win the Grimm Seasons 1 & 2 Soundtrack on CD! 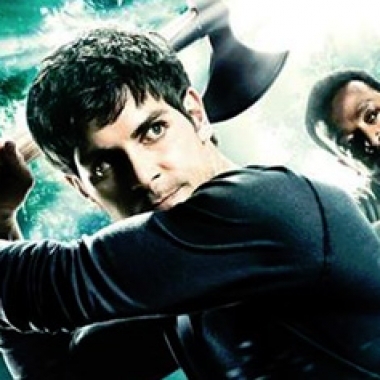 Contest: Win the Grimm Seasons 1 and 2 Soundtrack on CD! 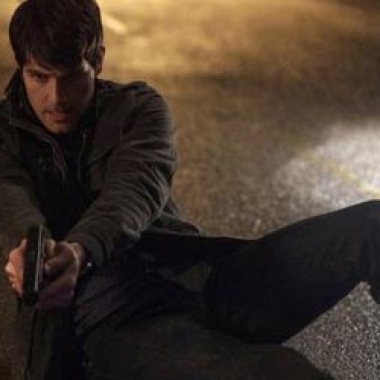 Contest: Win the Grimm Seasons 1 and 2 Soundtrack! 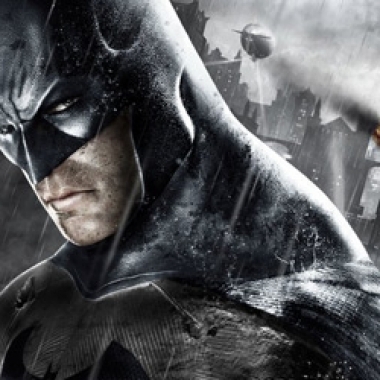 This week we talk about our problems with Grimm, the latest episodes of Fringe and Nikita, Skyrim, the end of Batman: Arkham City, and more! 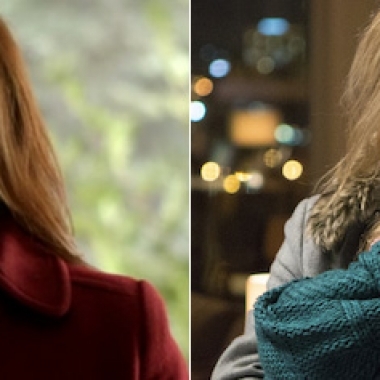 It's a fairy tale throwdown this week as we go head to head with Once Upon a Time and Grimm. 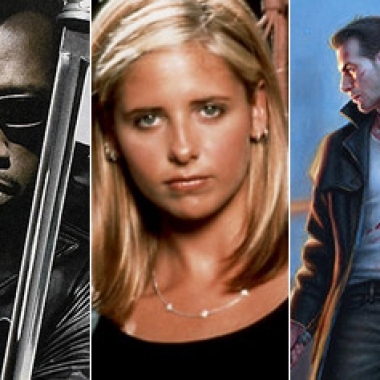 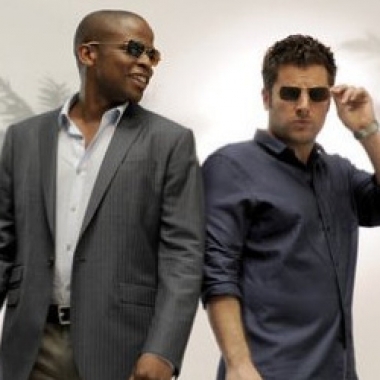 We also talk about Dexter, Boardwalk Empire, Joss Whedon's Shakespeare movie, and more!